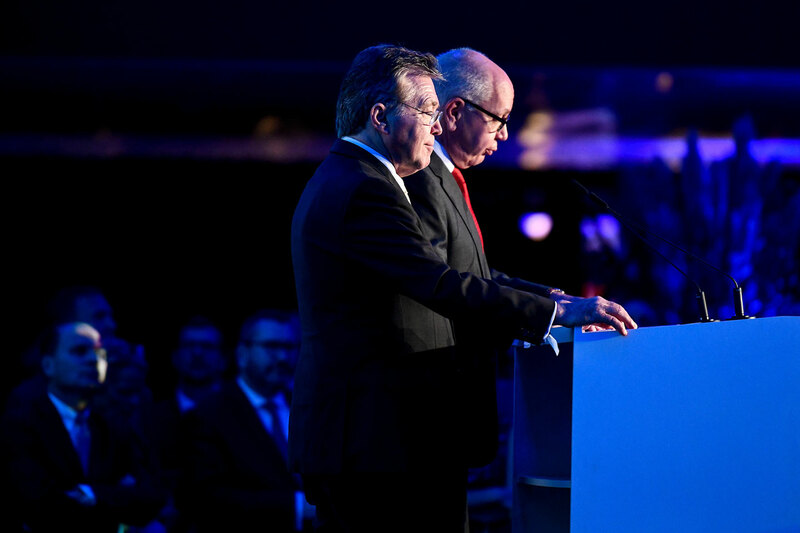 In the company of high officials of the Swiss Confederation and the Canton of Vaud, Ecole hôtelière de Lausanne celebrated its 125th anniversary on the night of October 15th. 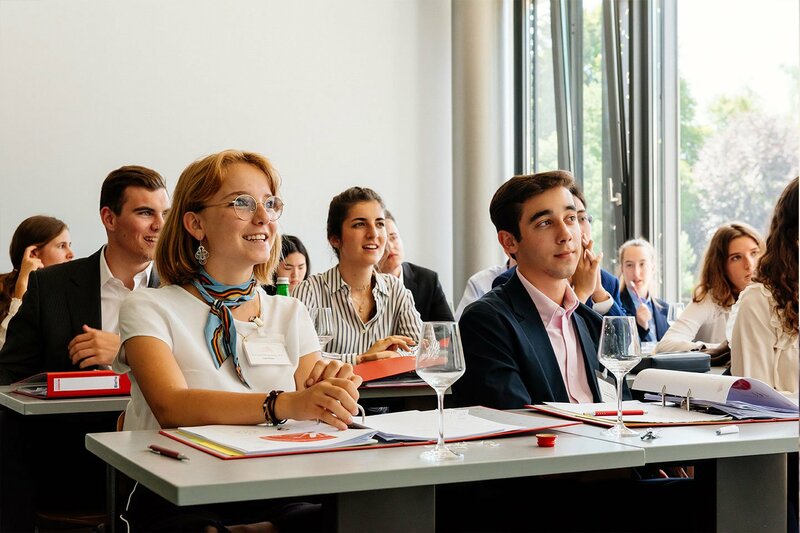 Amid big developments and numerous large-scale projects, EHL has celebrated its birthday, 125 years after its founder Jacques Tschumi opened the doors of the institution and set the new standards ofmodern hospitality. In the presence of the Federal Councilor Johann Schneider-Amman, the State Councilor Philippe Leuba, municipal officers of the City of Lausanne Natacha Litzistorf and Oscar Tosato, CEOs of prestigious companies and friends of EHL, this event honored the school’s unique legacy and celebrated the pioneer and groundbreaking spirit which, to this day, still guides EHL. Official speeches were followed by the show “Un rêve pour demain” (“A dream for tomorrow”), conceived and created exclusively for this occasion by actresses Anne Richard and Viviane Bonelli, with an original musical composition by Hervé Klopfenstein and a visual creation by Romain Rossel. 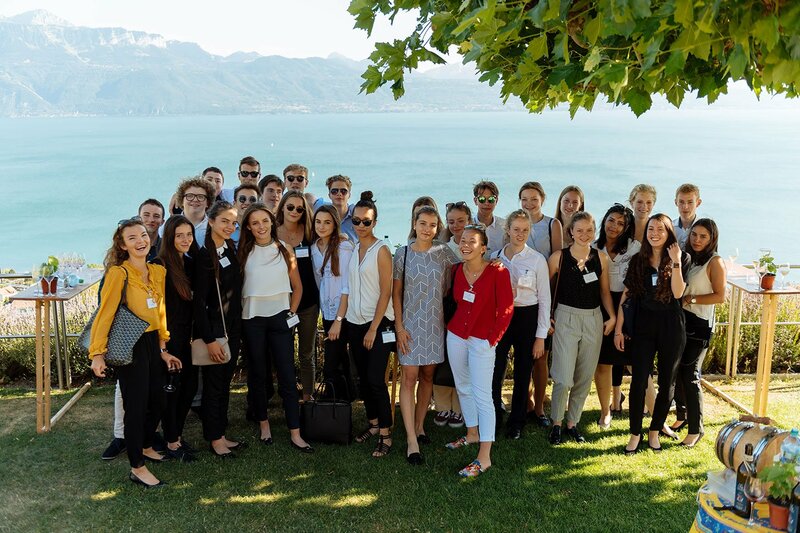 On October 15th 1893, Jacque Tschumi, member of the Swiss Hoteliers Association, gathered 27 students in the premises of the Hôtel d’Angleterre with a vision of professionalizing hotel management. 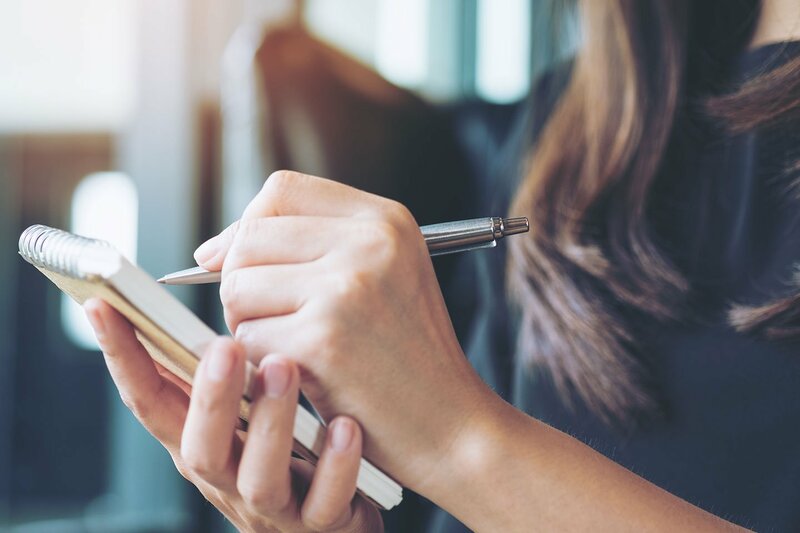 This ambitious project that soon turned out to be a necessity, lives on today on all five continents and inspires many professions beyond hospitality. “As is customary, EHL is a step ahead of its time. 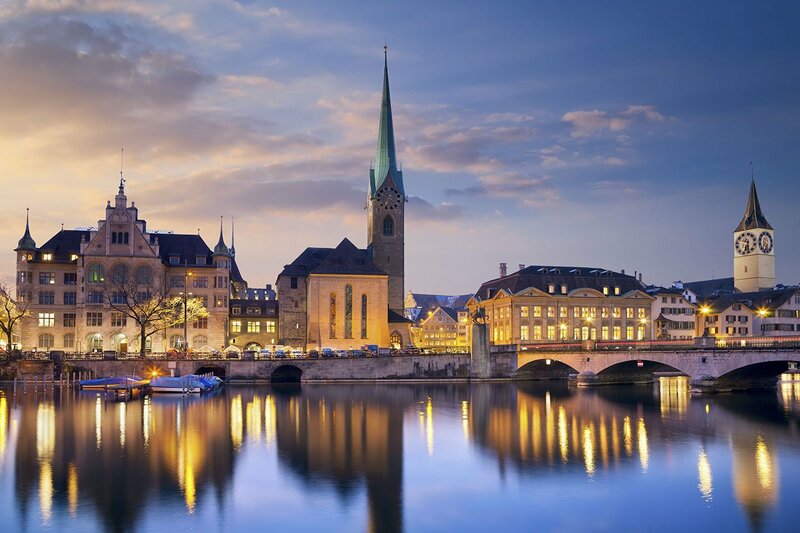 From this first small class, EHL has become an international Group which offers a large and complete range of learning solutions on its two campuses in Switzerland and a third one underway in Asia. 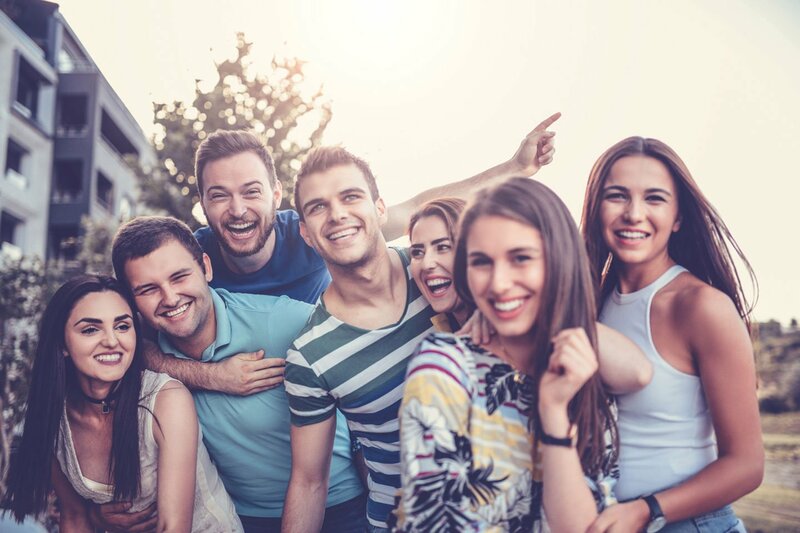 The Group is supported by a worldwide alumni network, produces research projects and partnerships which in turn, generate an important innovation pipeline, and all of this while integrating cutting-edge digital evolutions and partnerships in its roadmap. EHL is a state of mind, a way of being that is passed on from generation to generation. Explore the school’s hallways, talk to our students, see how their eyes sparkle, their enthusiasm will elate you. We pride ourselves on pursuing Jacques Tschumi’s project, especially during such a rejoicing period for EHL Group” stated Michel Rochat, CEO. 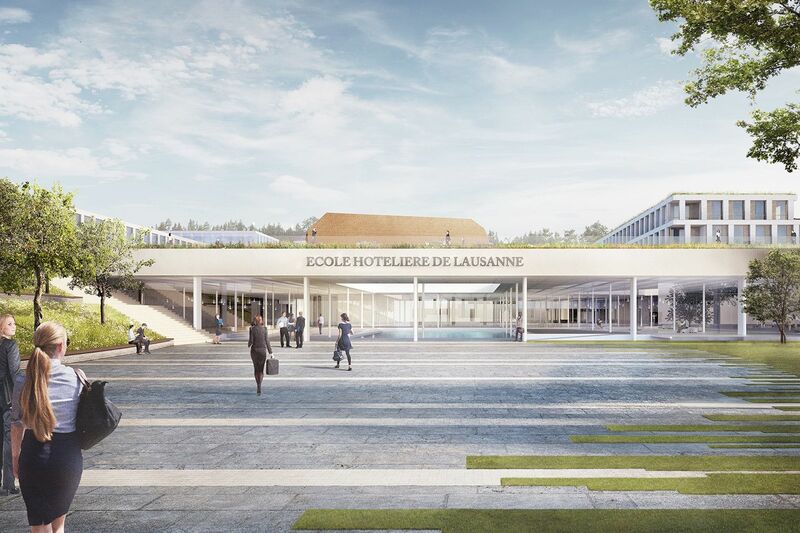 The campus in Passugg in the canton of Grisons is flourishing, the first hospitality innovation center in Europe is on its way, and the future campus in Lausanne is already an example for many other schools. More than celebrating the past, this birthday marks the start for an important period of growth for EHL Group.